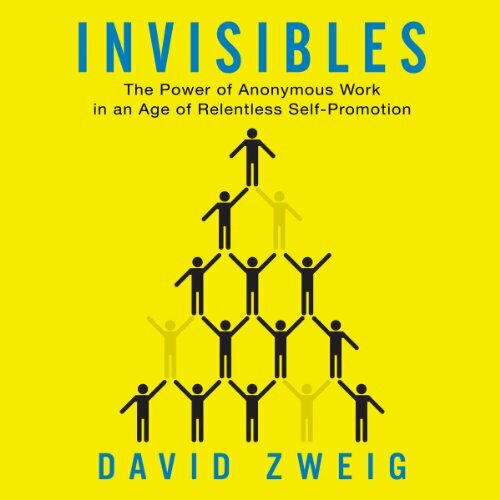 Showing results by author "David Zweig"
For most of us, the better we perform the more attention we receive. Yet for many “Invisibles”—skilled professionals whose role is critical to whatever enterprise they’re a part of—it’s the opposite: The better they do their jobs the more they disappear. In fact, often it’s only when something goes wrong that they are noticed at all. Millions of these Invisibles are hidden in every industry. You may be one yourself. And despite our culture’s increasing celebration of fame in our era of superstar CEOs and assorted varieties of “genius”—they’re fine with remaining anonymous. Of the world's 200 largest economies, more than half are corporations. 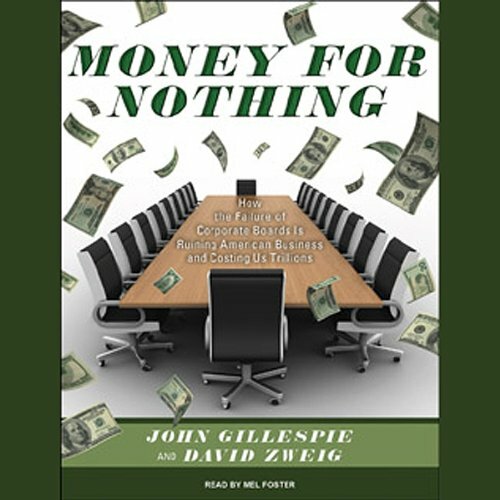 They have more influence on our lives than any other institution, but while boards of directors are supposed to police CEOs and provide independent leadership, they have become enabling lapdogs rather than trustworthy watchdogs. Be Prepared to Scream WTF!